The best ballets for kids tend to be those based on fairy tales, such as The Sleeping Beauty, Cinderella, Coppélia and The Nutcracker, which can be enjoyed by children as young as three or four. For other ballets, we’d generally recommend children are at least six years old, but again, it depends on the production and the child. Information on individual ballets – including descriptions, the duration, and any notes about adult themes – is available here. You can also call our customer experience team on 1300 369 741 with any questions. All patrons, irrespective of age, are admitted to the performance provided that they hold an individual ticket, including babes-in-arms. We ask that you be considerate of the needs of the surrounding audience if you intend to bring a baby to the theatre. Children aged under two years are admitted free of charge and must sit on the lap of the accompanying adult. Our Spartacus production contains fight scenes. It is not recommended for children under the age of 12. Learning about the ballet before the show can greatly increase a child’s enjoyment of the performance. Preparation might include being familiar with the 'story' of the ballet, hearing the music beforehand, watching one of our videos, learning about the role of the conductor and the orchestra, knowing about intervals, understanding theatre protocol in general. If a child is too talkative, becomes restless or fidgety and is disrupting the enjoyment of the performance for others, we ask that you take your child into the foyer area to settle and re-enter the theatre at interval. There are generally one or two interval breaks of approximately 20 minutes. Patrons are advised that some ballets have special effects such as dry ice and smoke machines, strobe lighting, and loud music and sounds. For the safety and security of all patrons, prams and baby capsules of any description cannot be taken into the auditorium. The aisles, stairways and stairwells must be kept clear at all times. 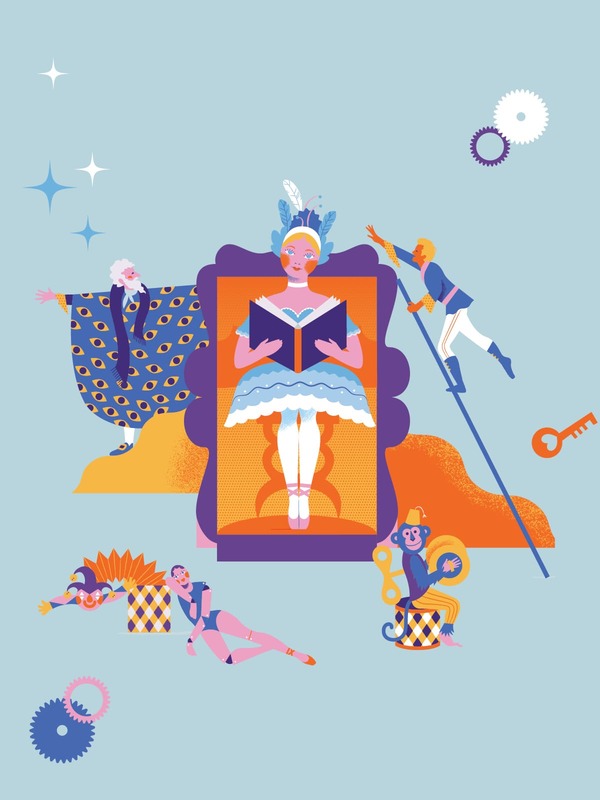 Experience ballet’s most playful comedy live on stage in an interactive production of Coppélia created especially for children aged three and up. Running for under an hour and brimming with magic tricks, life-size toys and enchanting costumes, this narrated version of Coppélia will surprise and delight little ones and have them dancing all the way home. Feel free to call our customer experience team on 1300 369 741 when considering a particular ballet's age suitability.